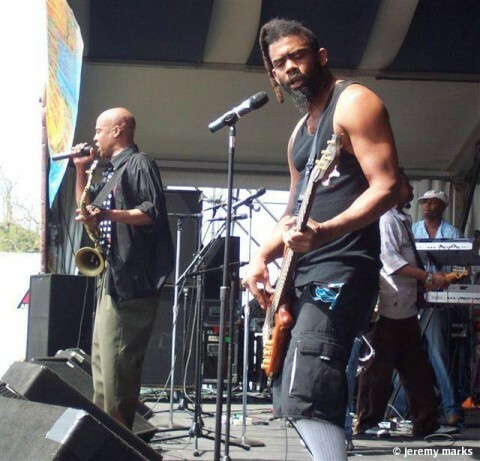 L.A.'s Fishbone has been together for twenty years, but they played with the energy of a band still trying to make it at Jazzfest Saturday afternoon. 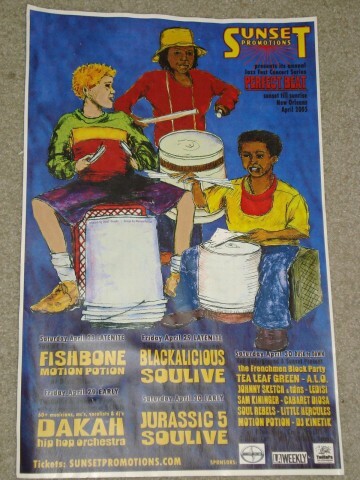 Well, Fishbone never officially "made it." 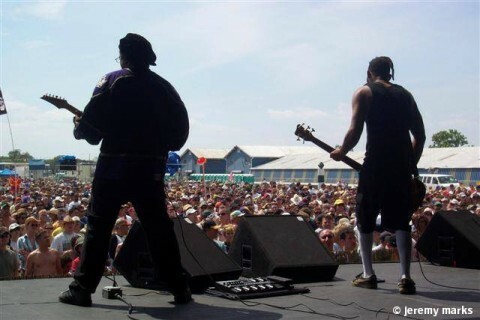 They're just one of those bands that survives by riding in a bus all year with a legacy of smart, good music and loyal fans. 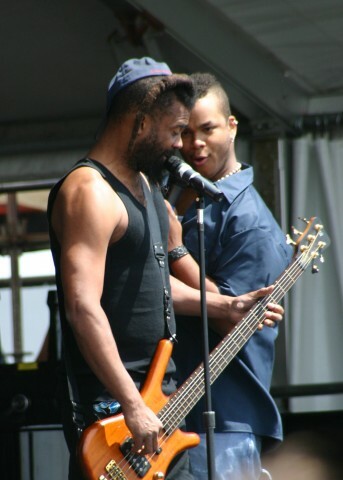 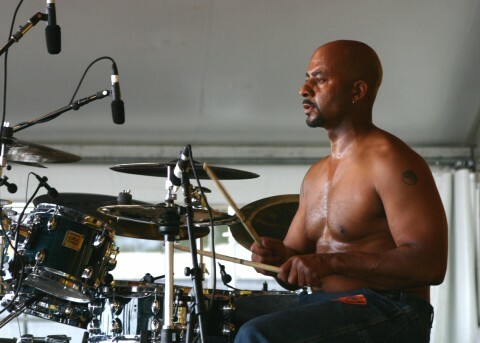 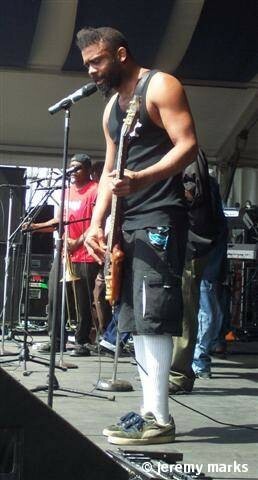 Fishbone is not scheduled to play Jazz and Heritage Festival anytime soon.